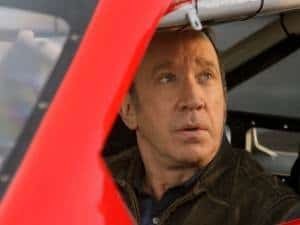 Last Man Standing has been renewed for a second season by ABC. 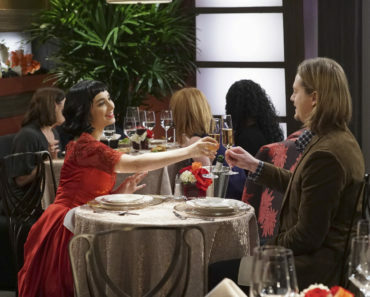 The multi-camera comedy, starring Home Improvement’s Tim Allen, debuted this past October and has proved to be an okay building block for a potential multi-cam comedy night. It’ll likely be paired with Reba McEntire’s Malibu Country, which received a pickup earlier tonight. McEntire, a country music legend and former sitcom star in her own right, will be playing Reba Gallagher, a woman that discovers her husband’s infidelity. Once she makes it through a painful divorce, Reba moves to California with her children and mother, in a bid for a new start on life. There’s a major culture shock, though, and Reba Gallagher has to figure out a way to plant her roots and begin her life as a single mother. Malibu Country is the only multi-cam comedy that ABC picked up for the 2012-13 season, having given the greenlight to the likes of Family Tools, How to Live with Your Parents for the Rest of Your Life, and The Neighbors. How to Live with Your Parents bears a little similarity to Malibu Country, both comedies following the journey of divorced women looking to land on their feet after traumatic life change. Whereas Malibu Country finds the Gallagher family moving across the country, How to Live with Your Parents has its heroine Polly moving back home with her parents. ABC has been quite busy today making room for their new shows, deciding the fate of every 2011-12 show and ordering an impressive fleet of dramas and comedies to fill in the cracks. To catch up on every ABC move, check out the ABC tag here at TVOvermind. 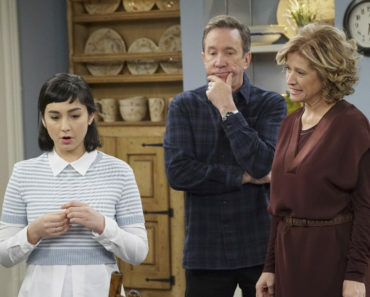 Last Man Standing aired its season finale on May 1st. 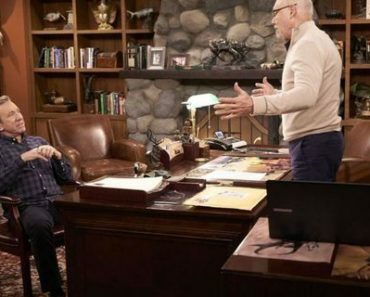 What did you think about the first season of Last Man Standing? 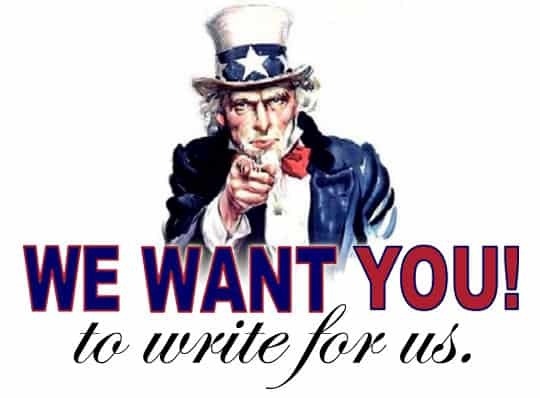 Do you think that Reba and Tim Allen make for a compatible match, in terms of timeslot and content? What’s been the best move that ABC’s made today? Last Man Standing and Dr. Ken: What Can We Expect From ABC’s Sitcoms Tonight? 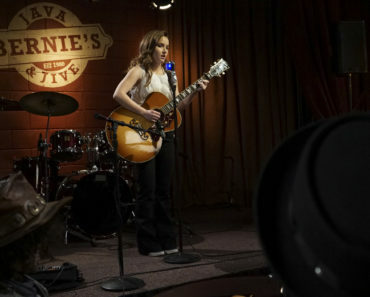 Last Man Standing Review: A Music Career For Eve?